JEDDAH: The line that was built from Damascus, Syria, to Madinah, Saudi Arabia, is a fascinating part of Hijazi history. Sultan Abdul Hamid II put great effort into modernizing transportation and communication during the Ottoman Empire. 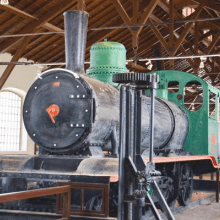 He laid telegraph lines and railways to connect Ottoman villages and built the Hijaz Railway to connect Damascus with Madinah. 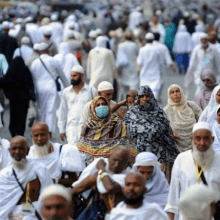 Pakistan International Airlines (PIA), on Sunday, kicked off preparations for 300 special and scheduled Hajj flights to facilitate 65,000 pilgrims. 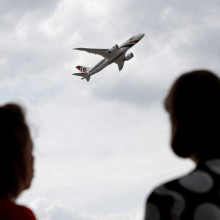 The national carrier would operate Boeing 777 and Airbus A320 aircrafts during phase-wise operations. 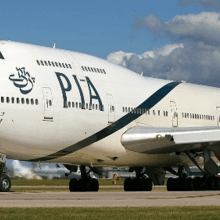 Flights would be operated from all major cities, including Karachi, Islamabad, Lahore, Peshawar, Sukkur and Quetta. 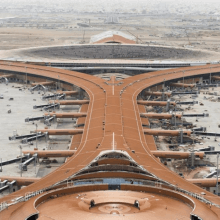 Located 19 km north of the Jeddah city, the airport is regarded as a world-class iconic and high-tech gateway to the Two Holy Mosques.